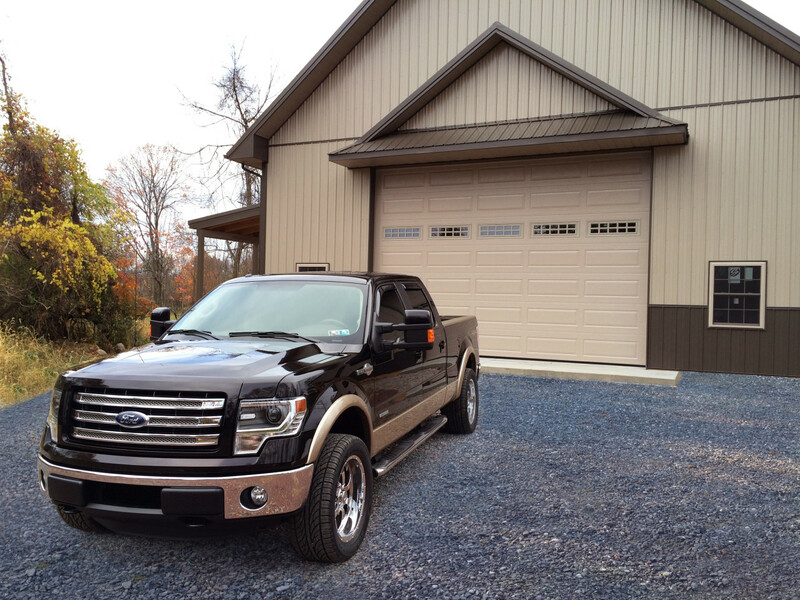 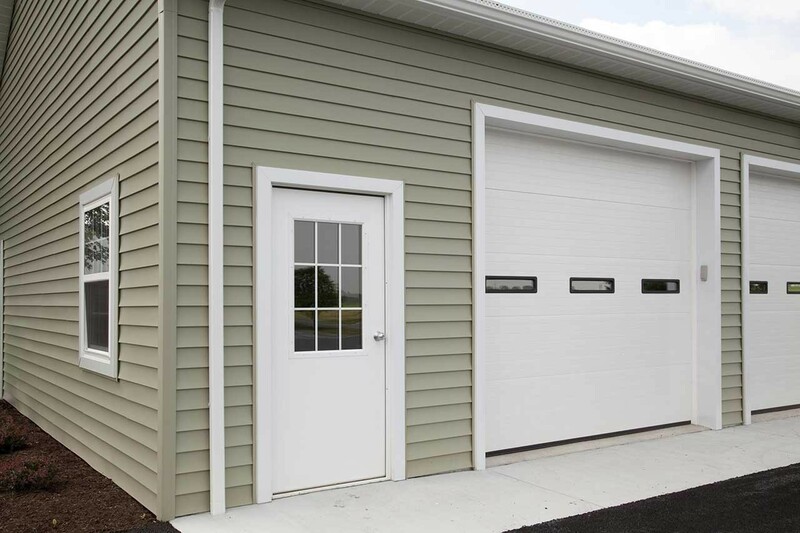 There are a number of different options available in slider doors. 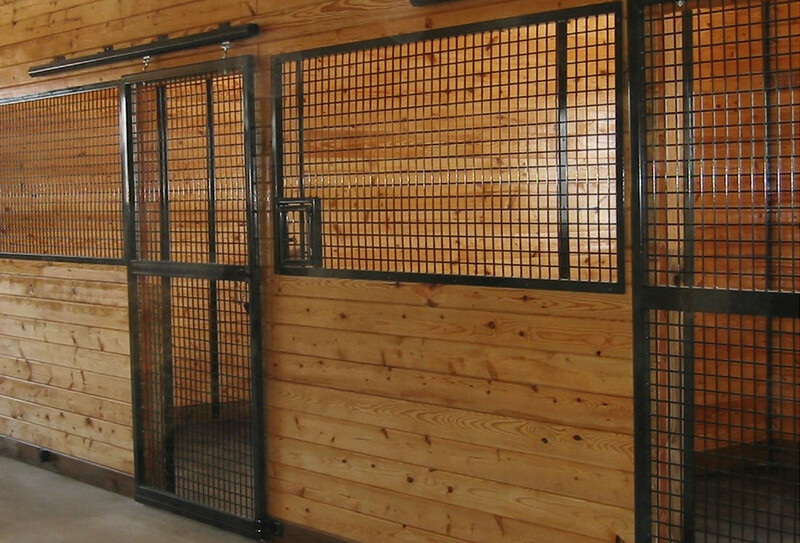 Our basic sliders are built on site Aluminum jambs, bottom guild rail and (metal) box girts all work together to prevent the door from twisting. 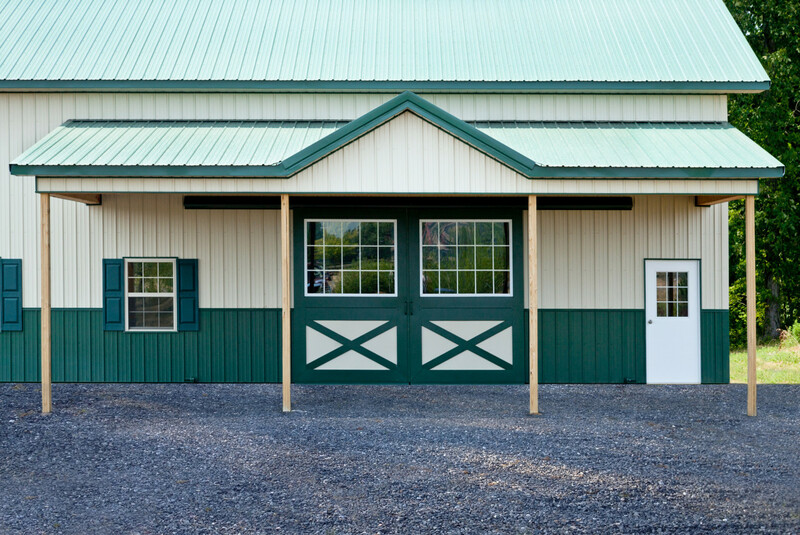 A guide rail system at the bottom of the door promotes a trouble free open-close setup. 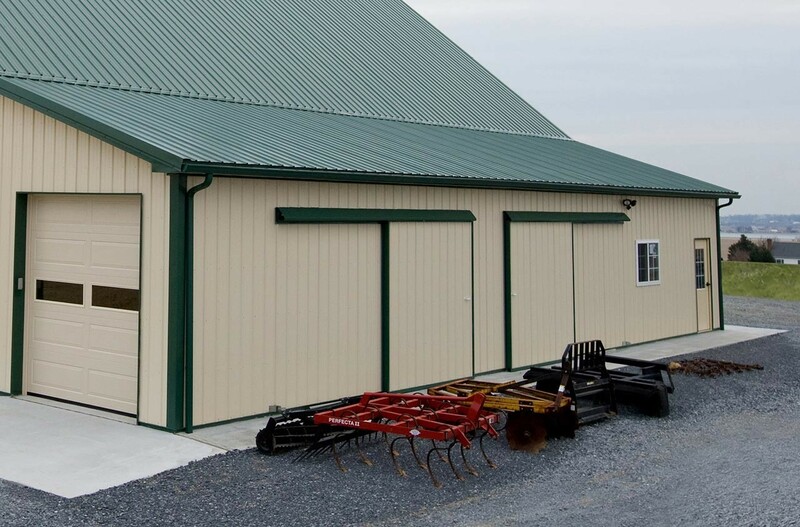 The basic slider is covered with metal siding to match the building, with a cam latch installed at each end to secure it in place. 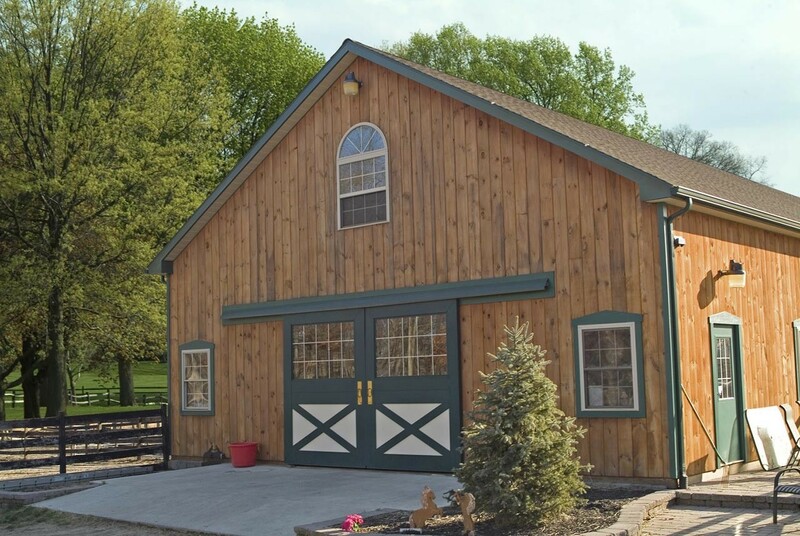 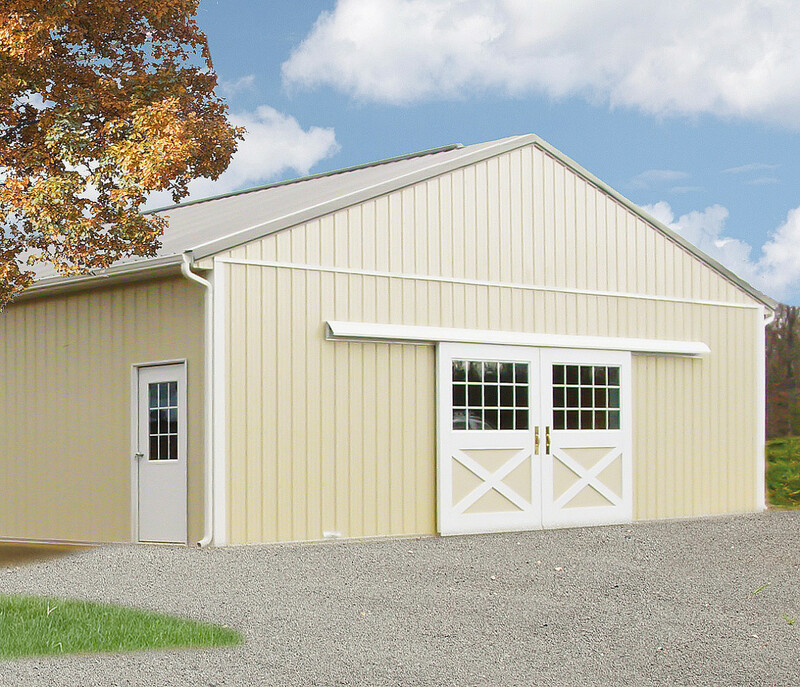 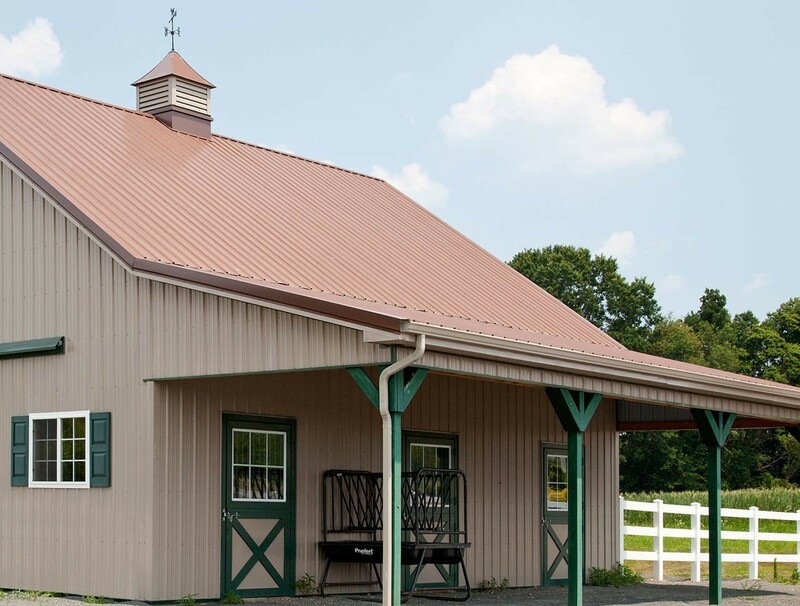 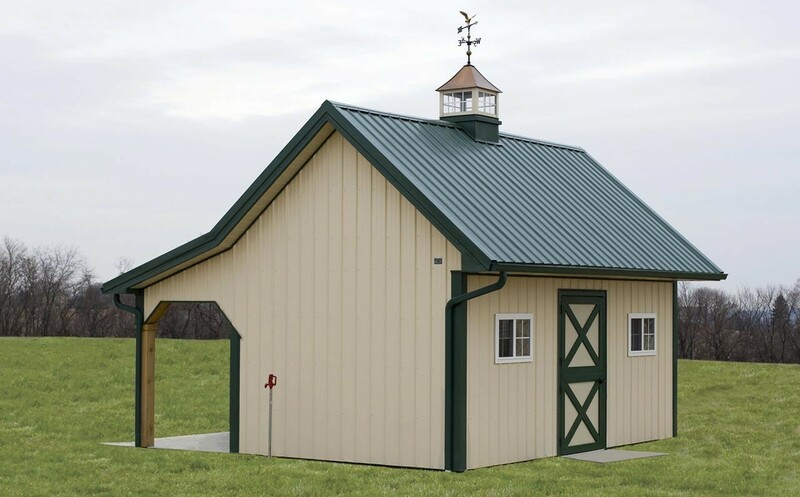 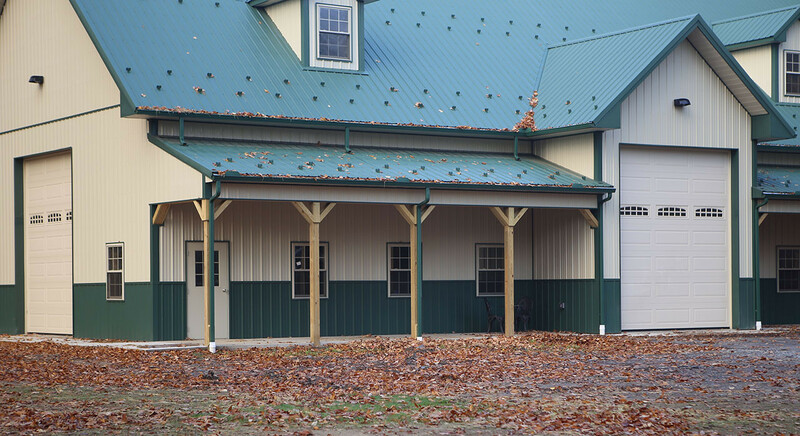 The Premium Dutch slider is typically used in an Equestrian setting, but also can be used in a Residential, Ag, or Commercial setting, depending on the desired cosmetic appeal. 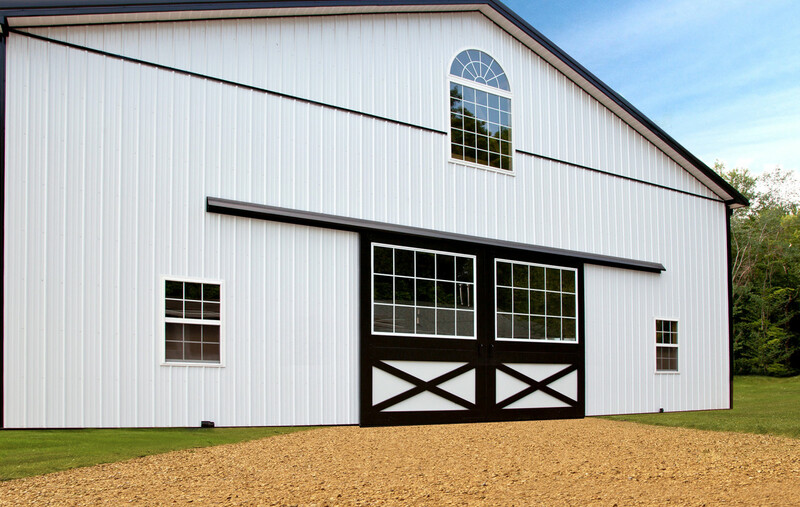 We use only high quality products for our Hinged Dutch Doors. 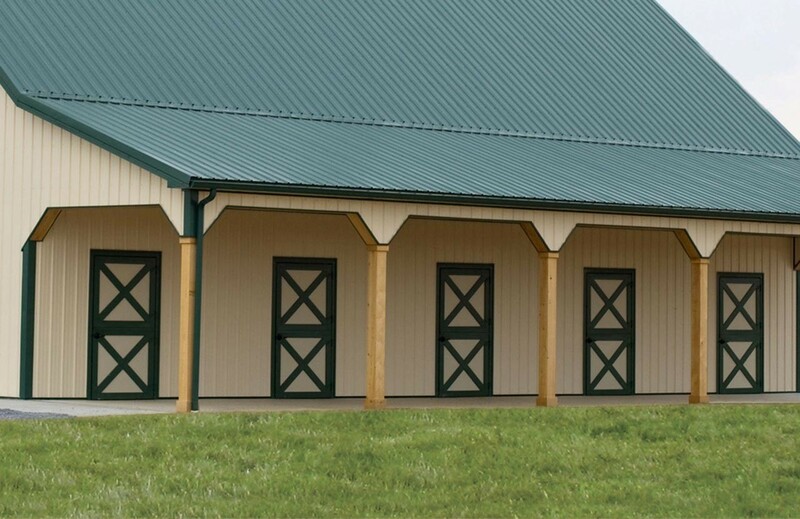 They are typically used in an equestrian setting, however depending on the application and cosmetic appeal, they can be used in all applications. 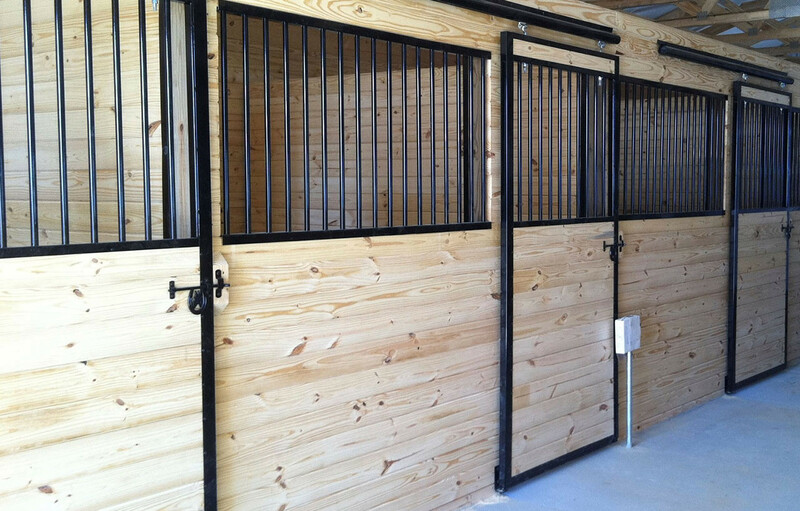 There are different types of doors we offer for the stalls, depending on the individual requirements. 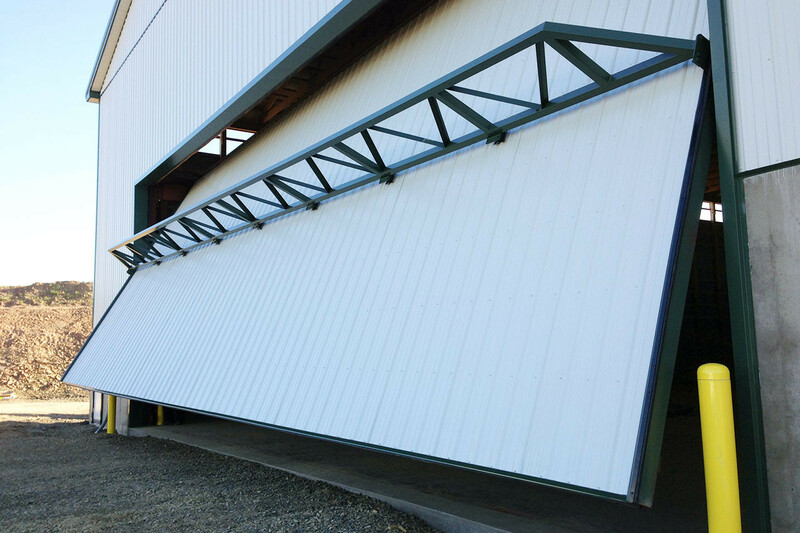 The basic slider is very functional, is attractive and is the most economical. 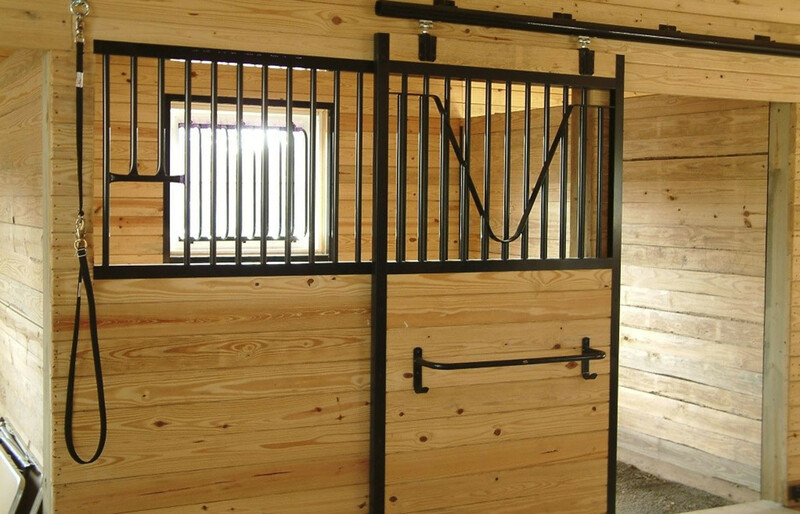 We also offer a yoke style grill, which allows the horses heads out of the stall. 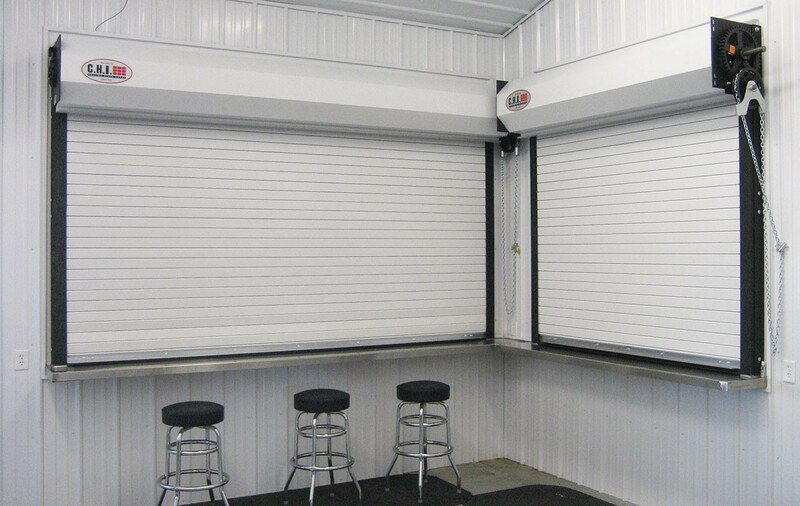 The powder coated metal mesh slider allows a lot of ventilation to the stall. 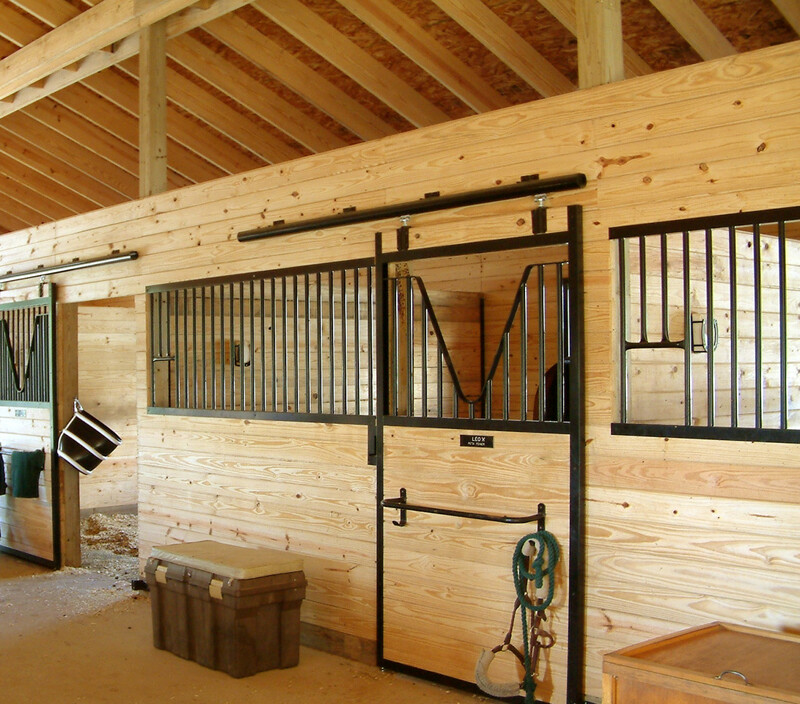 Also, our premium slider is constructed mostly of wood, with pine or cedar cross bucks and trim. 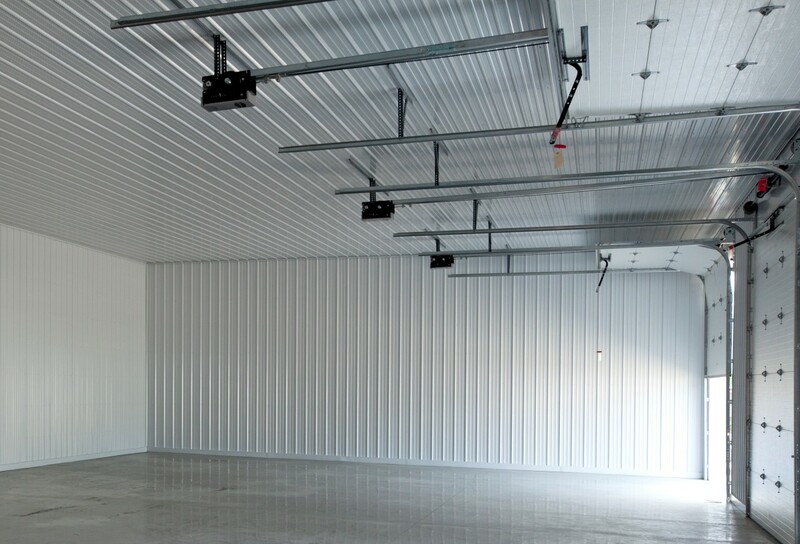 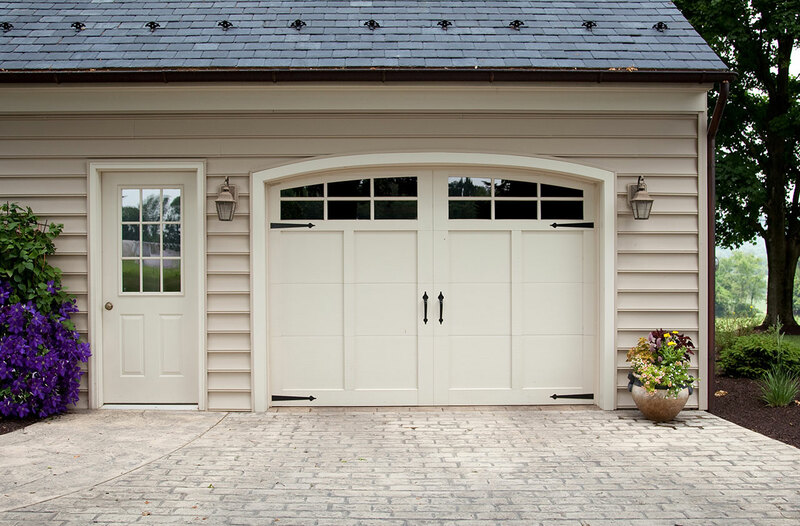 Haas and Amarr door companies offer some of the best Overhead doors on the market. 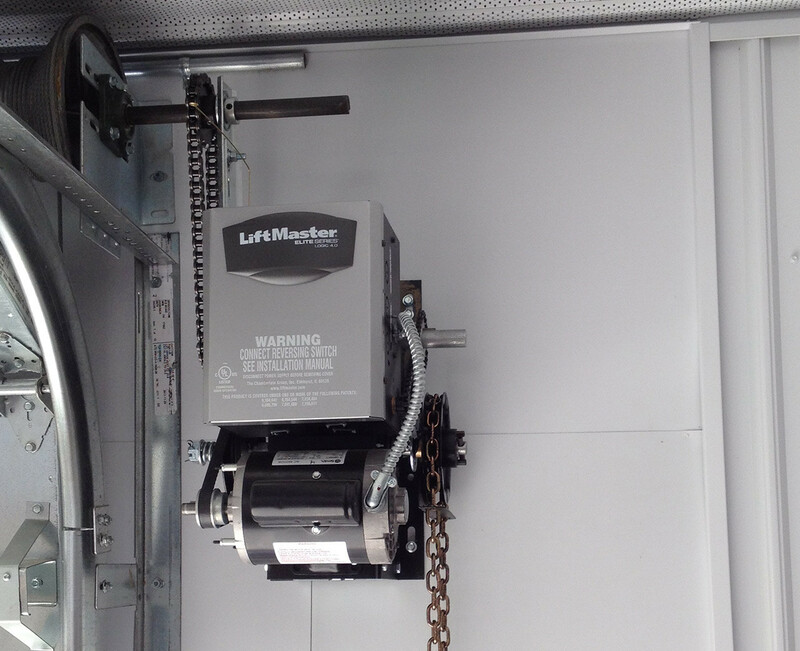 That is why we predominantly offer these lines along with Liftmaster door openers. 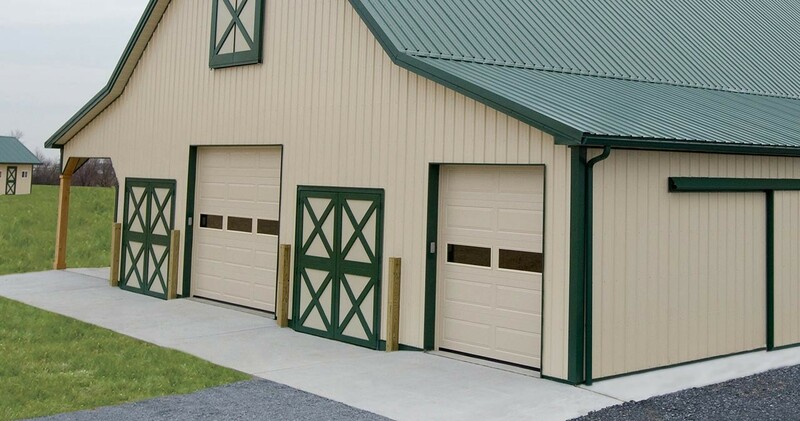 We have many options,, from a basic non-insulated to a higher quality insulated door, to a higher end Carriage style. 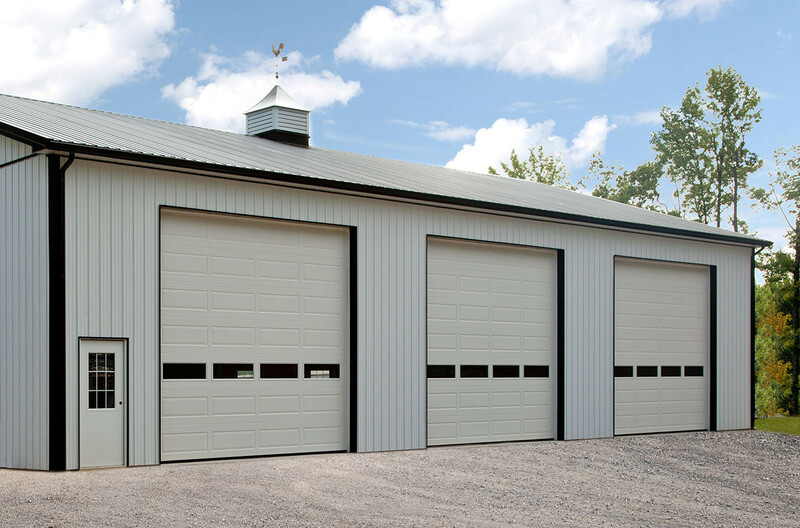 We also have the expertise and experience to offer you high and wide doors if your building needs require this.